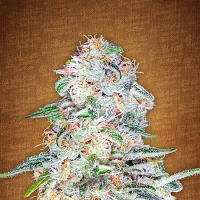 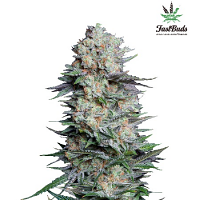 San Francisco OG x SCBDx Feminized Cannabis Seeds by SuperCBDx Seeds: Not to be confused with the San Fernando Valley OG this version of Kush comes from a lot further north, in fact just north of San Francisco. 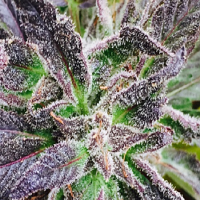 This Sativa dominant strain can produce beautiful purple buds without the plant getting cold, just a natural phenotype. 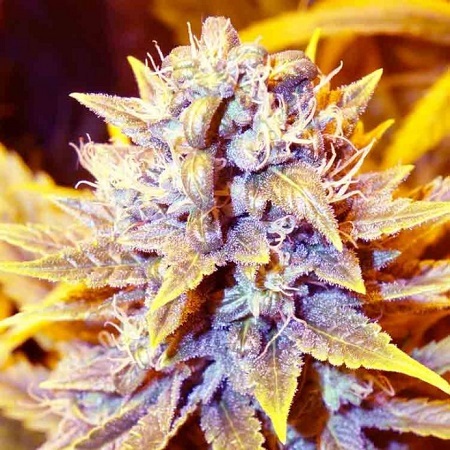 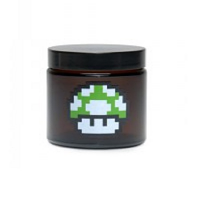 Crossed with SCBDx the yield has increased to give large colas and of course a very high CBD ratio and an insane terpene profile, everything you could ever want from an OG.